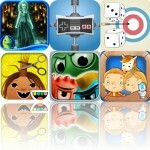 Unwind in a thunderstorm with today's AppBump featured app, Thunderspace. This is the first time Thunderspace has ever been offered for free, so make sure to take advantage of this opportunity while you can! We also have a camera app that allows you to clone yourself, and a twitch platform game that has you racing Mos through dangerous environments. 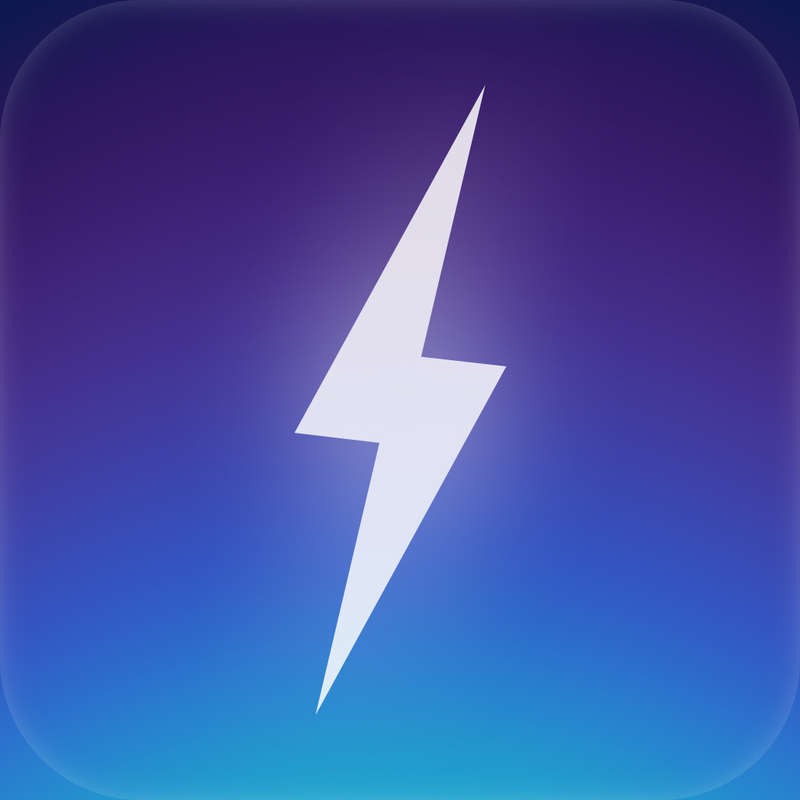 Thunderspace ($0.99 → Free, 42.7 MB): Unwind to the sights and sounds of a thunderstorm with this revolutionary relaxation app. It utilizes stereoscopic 3-D audio and realistic lightning flashes to create a thunderstorm around you. Put your headphones on and listen as the audio moves back and forth between your ears, and watch as your room is lit up by your iDevice's LED flash. You'll want to place your iDevice out of sight so you don't see the source of the flashes, otherwise you'll ruin the experience. The app includes a sleep timer, two storm types to choose from, and the ability to disable the flash. Six additional storms are available via in-app purchase. Thunderspace is available for free for a limited time. It has a 4.5-star rating with a total of 244 ratings. Clone Camera Pro ($1.99 → Free, 21.8 MB): Clone yourself with this photography app. You're able to take new photos manually or by using the self timer. You'll want at least two quality photos, but you're able to use up to six at once. Then just outline the subject in each of the photos. Clone Camera will grab the outlines from each one and put them together into a single image. You're able to apply filters before sharing your final creations via Facebook, Twitter, Instagram, or email. 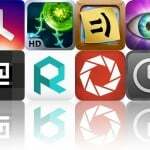 Clone Camera Pro is available for free today only (08/10). It has a 4.5-star rating with a total of 728 ratings. 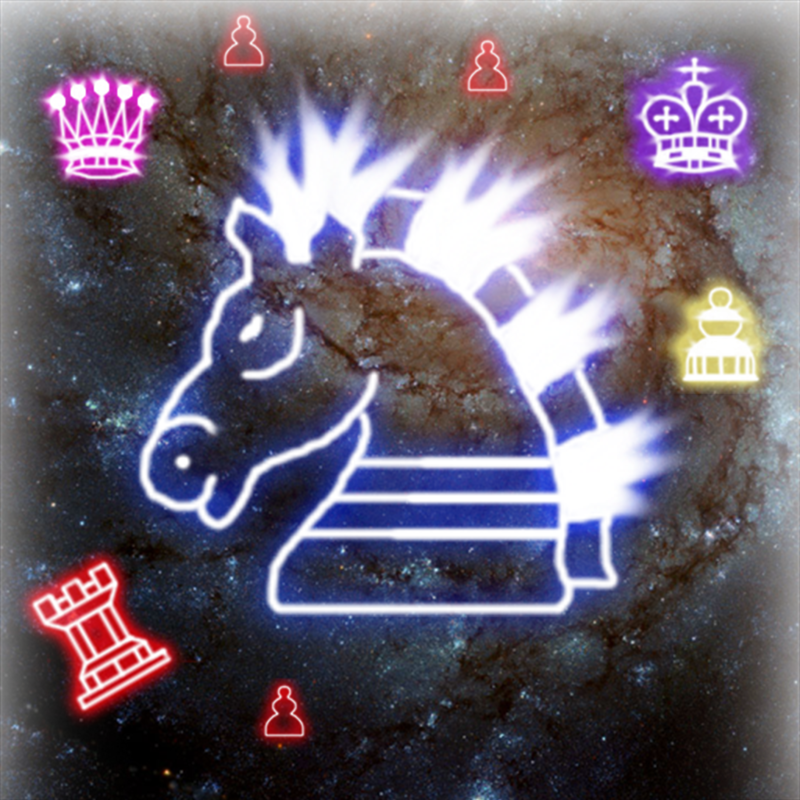 Knight Defense ($0.99 → Free, 35.6 MB): A combination of glow graphics, tower defense gameplay, and a little classic chess. All of that may sound a little odd at first, but it comes together in a pretty compelling way. Your objective is to move and upgrade your chess pieces in real-time in order to stop the oncoming forces from reaching your king. The game includes more than 30 levels with varying difficulties, tons of different ways to beat each level, and achievements and leaderboards via Game Center. Knight Defense is available for free for a limited time. It has a 4-star rating with a total of 381 ratings. Gunman Clive ($1.99 → Free, 13.7 MB): Play as Gunman Clive in this stylish platformer. As the fastest gun in the Old West, your job is to try and rescue the mayor's daughter from a nasty group of bandits. You're able to dodge bullets, jump over obstacles, and fire your weapon with precise on-screen controls. The game includes fantastic sketchbook graphics, dozens of enemies, 16 levels, and epic boss battles. Gunman Clive is available for free today only (08/10). It has a 4.5-star rating with a total of 269 ratings. Mos Speedrun ($1.99 → Free, 13.3 MB): A retro-inspired platform game that has you racing Mos through 25 stages in an attempt to collect every last coin, find every hidden skull, and make it to the end as quickly as possible. The game includes two control options, all kinds of costumes to unlock, pixelated graphics, a chiptune soundtrack, and achievements and leaderboards via Game Center. 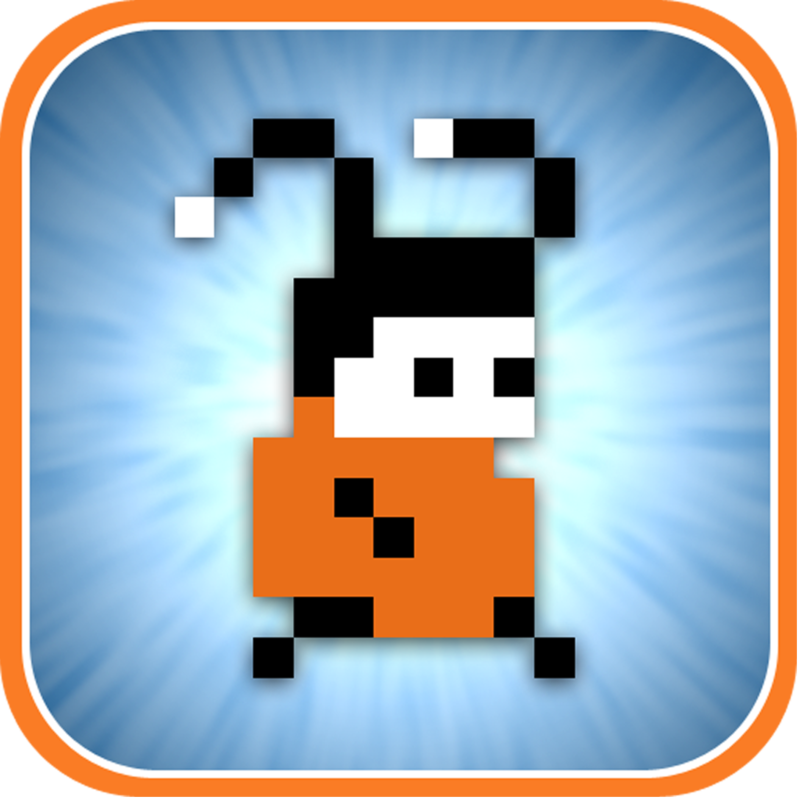 Mos Speedrun is available for free for a limited time. It has a 4.5-star rating with a total of 481 ratings. 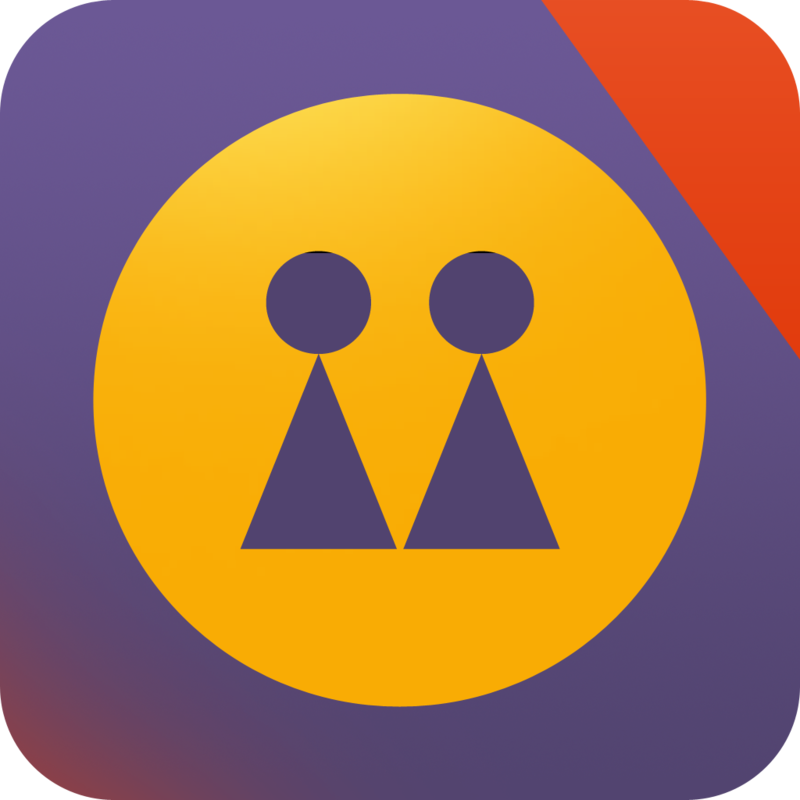 TumbleBoard Pro ($0.99 → Free, 5.4 MB): Browse your Tumblr dashboard and reblog photos with this social networking app. Just swipe to infinitely scroll through all of the content on your dashboard. You're able to queue up and reblog photos right from your dashboard, or you can browse through tagged posts. GIFs are conveniently animated directly on the Dashboard as well. The app also includes the ability to post to multiple blogs, publish posts from the queue and drafts, like photos, and tag content. TumbleBoard Pro is available for free for a limited time. It has a 4-star rating with a total of 7 ratings. Clone Camera Pro for iPad ($2.99 → Free, 36.9 MB): Clone yourself with this photography app. You're able to take new photos manually or by using the self timer. You'll want at least two quality photos, but you're able to use up to six at once. Then just outline the subject in each of the photos. Clone Camera will grab the outlines from each one and put them together into a single image. You're able to apply filters before sharing your final creations via Facebook, Twitter, Instagram, or email. 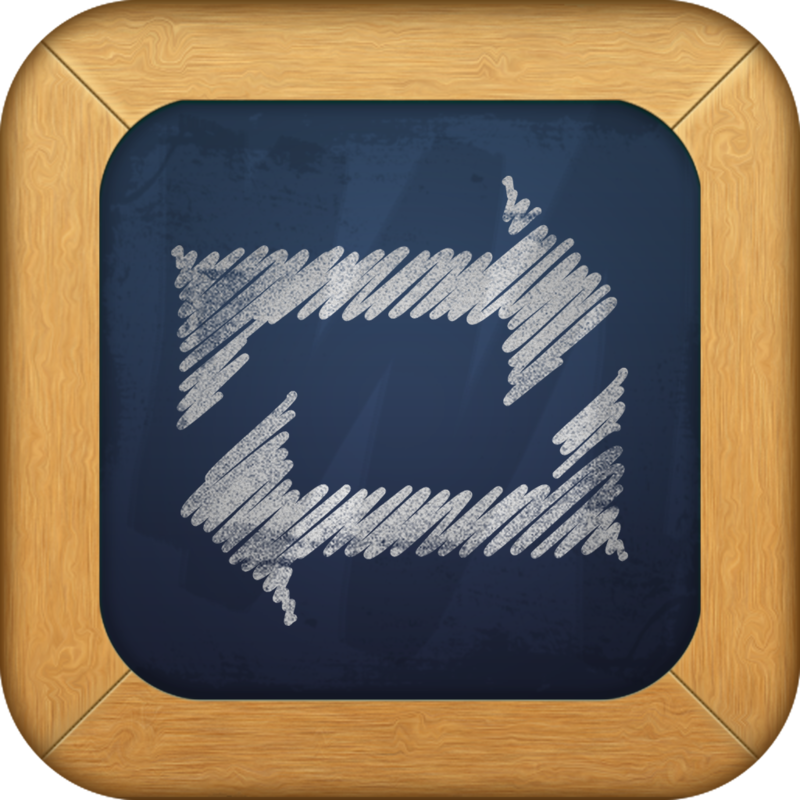 Clone Camera Pro for iPad is available for free today only (08/10). It has a 4.5-star rating with a total of 246 ratings. 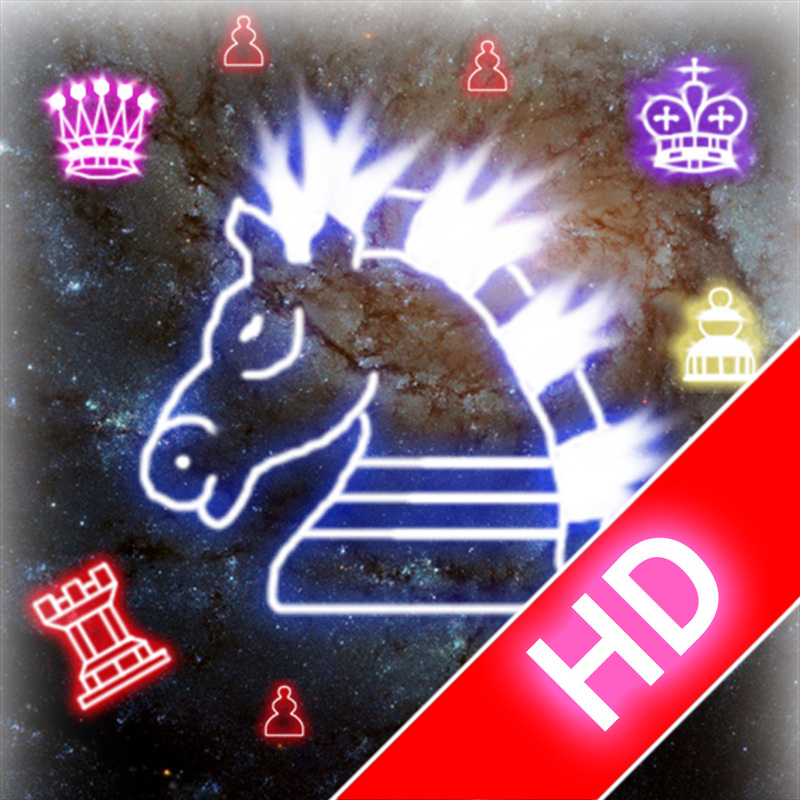 Knight Defense HD ($0.99 → Free, 47.0 MB): A combination of glow graphics, tower defense gameplay, and a little classic chess. All of that may sound a little odd at first, but it comes together in a pretty compelling way. Your objective is to move and upgrade your chess pieces in real-time in order to stop the oncoming forces from reaching your king. The game includes more than 30 levels with varying difficulties, tons of different ways to beat each level, and achievements and leaderboards via Game Center. Knight Defense HD is available for free for a limited time. It has a 3.5-star rating with a total of 462 ratings.